Online retailers like Amazon and eBay might be attracting new customers in droves, but brick and mortar retailers aren't going down without a fight. Back in December, we reported that Target plans to bring same-day delivery to half of its store locations by the end of 2018. The retailer planned to facilitate these plans through their acquisition of Shipt and the launch of their Restock grocery delivery program. If you haven't heard of the program before, Restock offers customers next-day product or grocery delivery for a $4.99 delivery fee. While the service didn't quite represent the same-day delivery program Target hopes to achieve sometime this year, it was certainly a step in the right direction. 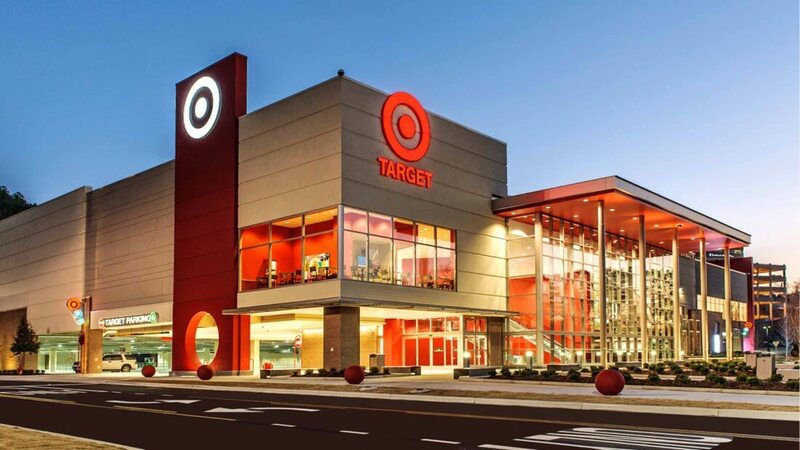 Fans of Restock will likely be pleased to hear that Target has announced the next stage in their grocery delivery plans. Specifically, Restock has now officially launched nationwide across all Target locations, and the company has cut the delivery fee from $4.99 to a mere $2.99. If you use a Target REDcard, the fee will be waived entirely. There are a few restrictions to bear in mind with the program, though. First of all, Restock's product selection seems to be limited at the moment. Ice cream, for example, was suspiciously missing from my local Target's Restock product line-up. Additionally, you'll need to place your order before 7 pm on a weekday (Monday through Friday) to take advantage of the program's $2.99-per-box next-day shipping. If you want to try Restock out for yourself, visit the official website to sign up for a free account.